I meant to do a lot more posts than just this one and the first one I did, but oh well! So we have the full cast of Shadowhunters, the TV show that’ll take place on ABC Family starting in 2016 of Cassandra Clare‘s The Mortal Instruments series, and I couldn’t be more excited! We’ve had updates from the very beginning on who was being cast as who, photos of the shoots, fun photos by the cast, and so much more. They’re taking the fans into consideration during this whole process and I, for one, couldn’t be happier. Well, I could if the show started to air now, but that’s not going to happen. Anyway, let’s talk about the rest of the cast! Our main heroine was cast and I think she was definitely the biggest concern for a lot of fans. I’ve seen her act in the Disney Channel movie Girl vs Monster and I thought she did pretty well as a “villain” type, but I think she’ll be able to do so much better as a hero. She is a natural red head, but she was blond beforehand so she did have to have it dyed back, and I frankly think she really looks the part of Clary. We’ve seen photos from the set and from what I’ve seen so far she looks promising as our main girl. 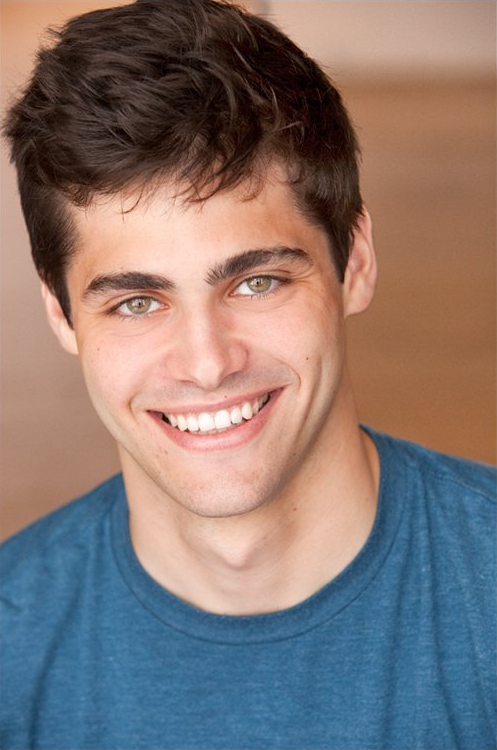 Okay, I’m still getting used to him being Alec, and I’m sure he’ll do a good job, but there’s just something about him that doesn’t fit for me. BUT ANYWAY. I’ve seen some screenshots and a few scenes where we can hear him talk or act and I think he’ll make a good Alec: quiet, yet protective, and always trying to be the logical one. 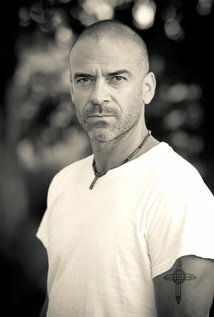 I haven’t seen anything he’s been in, but I’m still interested to see how he plays our underrated hero. I love that Luke is being played as a person of color. Seriously. This excites me. We don’t have many descriptions of what Luke actually looks like other than his scruffy beard and wild hair, so I mean, Mustafa has the beard part down! So it works! 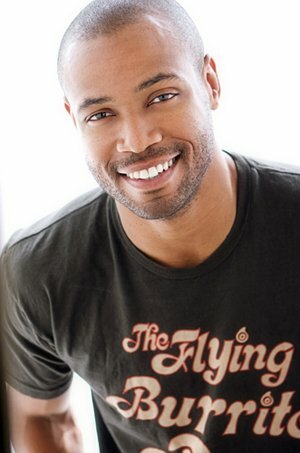 I don’t think I’ve seen any of the movies he’s acted in, but I think he’s going to make a great Luke. From the pictures I’ve seen, he’s a big goofball, which fits. YOU HAVE NO IDEA HOW EXCITED I AM FOR THIS. I’ve seen a bunch of the films and TV shows Shum has been in and OMG I CAN’T WAIT. He’s a great actor with a great set of moves, for one thing. Plus he obviously looks the part because Magnus is at least half-Asian. 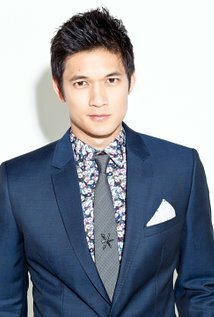 I’ve seen pictures of him as Magnus, with makeup and everything, and I think he’ll play a magnificent warlock. As I’ve seen him act in Reign, I know that he plays a good villain. He’s got the right look for one and I think that he’ll do Valentine justice for sure. Sure, he doesn’t have the same golden locks that Valentine has (or at least what I pictured him to have), but I do think he looks the part of a strong, slightly crazed, man who has made everyone’s life a living hell. Don’t you think? Hey, it’s Clary’s mom! And let me tell you, the actresses are adorable together. Though she’ll be absent for most of the series, I’m sure, I think she still has a lot of potential and I’m interested to see how she acts on camera with Katherine, to see if they have chemistry as mother and daughter and whatnot. And then we have a few other characters who were given actors including: Jon Cor as Hodge (as George Takei would say: oh myyy); David Castro as Raphael Santiago, the resident vampire; Kaitlyn Leeb as Camielle Belcourt, the very powerful, lovely vampire; and Jade Hassoune as Meliorn, the Seelie Queen’s loyal faerie knight. I’m excited for this cast, and I love that the director, McG, always shares photos and updates with the fans because, well, what director does that? From what I’ve seen so far the show looks promising and I really hope that all of this hype and whatnot doesn’t let the fans down. Also, Entertainment Weekly dropped this article giving us AND EXCLUSIVE LOOK with more pictures into the show and OMG I DIED. Are you excited for the show? What are your thoughts so far? Do you think they’ll do it justice or will it flop? Let me know your thoughts! This entry was posted in Discussion, Let's Talk, TV Shows and tagged cassandra clare, cast, crew, discussion, let's talk, shadowhunters, the mortal instruments, tv, tv show. Bookmark the permalink.